We partner with the best Access Control suppliers to enable us to provide clients with greater flexibility no matter what the size of the organization. 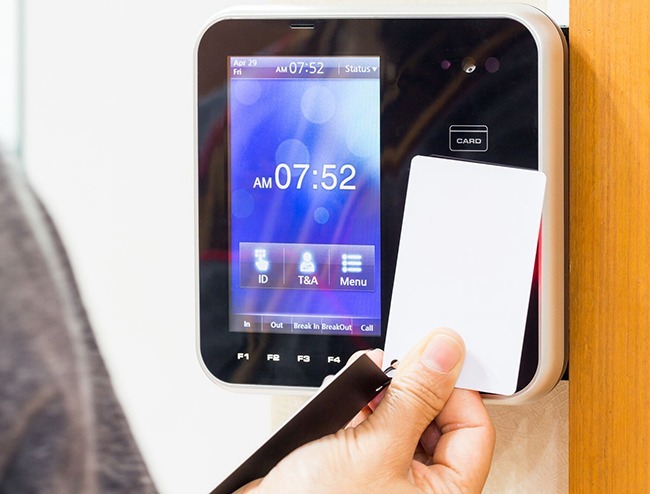 Our Access Control Systems include, proximity card readers and electronic locking devices for the management and admission of personnel into specific areas. Each installation of hardware and software can manage access and produce detailed reports. Depending on information and rights of staff, access this data is then distributed to the various door, elevator and control panels to enable access to be granted to valid holders on presentation of their access cards. We supply Access management systems for small business, apartments and corporate offices, schools & colleges, hospitals, hotels, sporting facilities, logistics warehouses, industrial factories and Military. Call us on 1300 349 835 or contact us online to speak to a Fixtel Customer Solutions Adviser today about Access Control solutions.